A fanlisting is a place for all the fans of a particular show, movie, actor, actress, singer, etc. to come together and build the biggest listing of people all around the world who are fans of that subject. 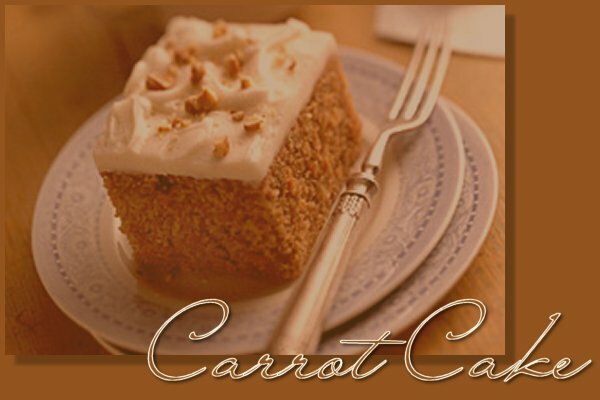 If you love Carrot Cake as much as I do join the list. Don't forget to read the very simple rules first.